The limited space required by the lift improves the safety of the working area. 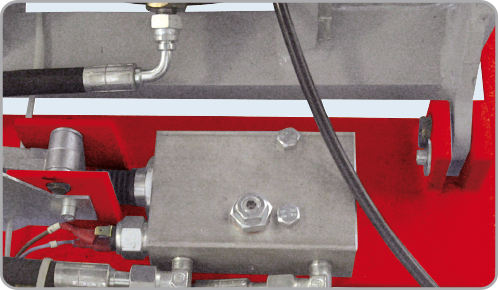 Ideal for mechanical repairs, type shops, and rapid fit facilities. It is also a good choice for service reception areas. 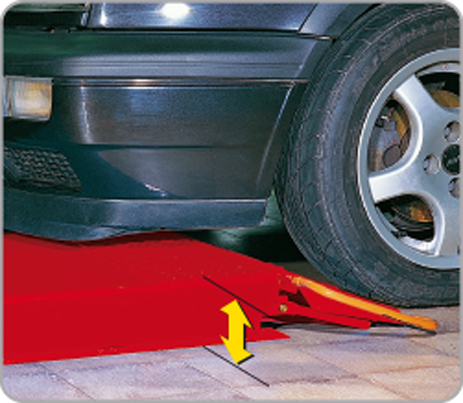 The lift is an ideal choice for low ground clearance vehicles of all types and in particular for extra low spoilers. 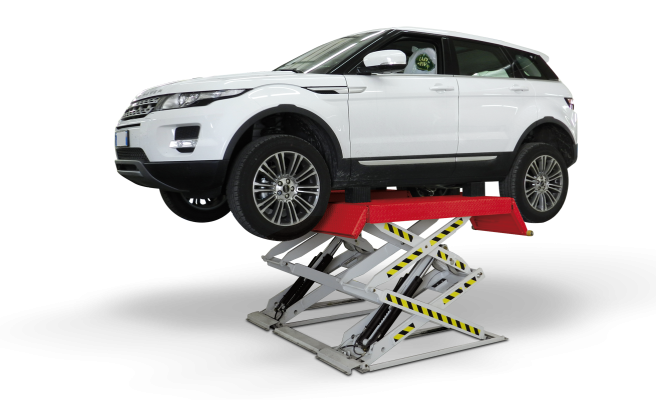 The lift is strongly recommended for vehicles with variable height or damaged suspensions. The hydraulic leveling system, by means of a patented synchronization device, assures constantly the level of the lifting platforms regardless of weight distribution.